The world’s shortest international flight started on November 2. 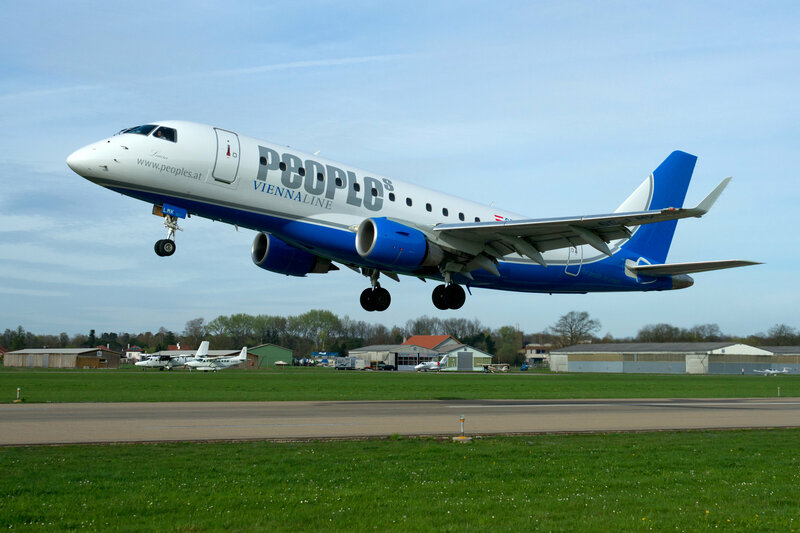 The Austrian airline called People’s Viennaline started flying from St. Gallen-Altenrhein Airport (Switzerland) to Friedrichshafen Airport (Germany). The distance is 13 miles (20 kilometers) and the flying time is about 8 minutes. The world’s longest (in terms of distance) non-stop flight is Emirate Airline’s Dubai (UAE) to Auckland (New Zealand). The distance is14,200 km (8,824 miles), and the flying time is about 17 hours.